NOW SELLING! SHOW SUITE OPEN EVERYDAY BUT FRIDAYS 12pm-5pm @ #119- 2540 Shaughnessy St, Pt. Coq. 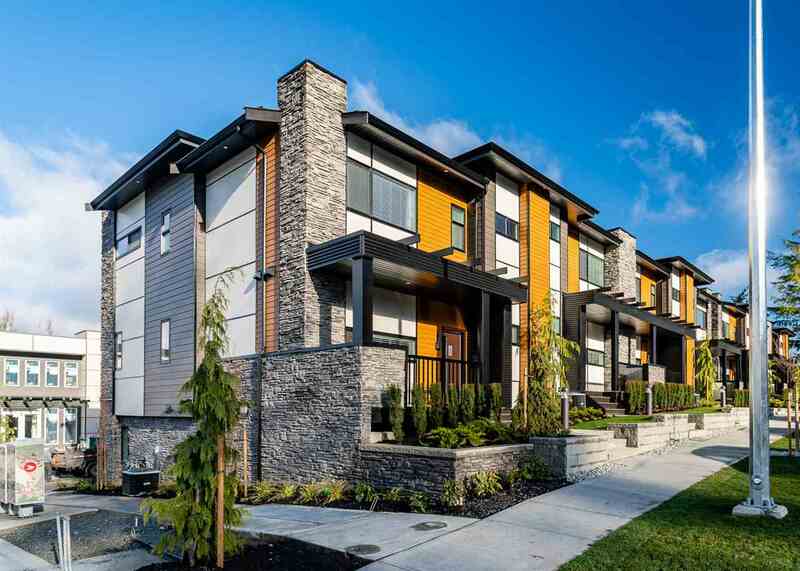 Mackenzie Park - Brand new condos just steps from historic downtown Port Coquitlam and all that it offers. Enjoy walking to local shops, restaurants and entertainment in this friendly and vibrant community. Proximity to all levels of schools, parks and the WC Express, plus, the Transit B-Line linking this neighbourhood to SkyTrain and more. Studio, 1 Bed and 2 + Den options plus luxurious Penthouse Suites. Each home features open concept living with high quality, modern finishes combined with thoughtful details.